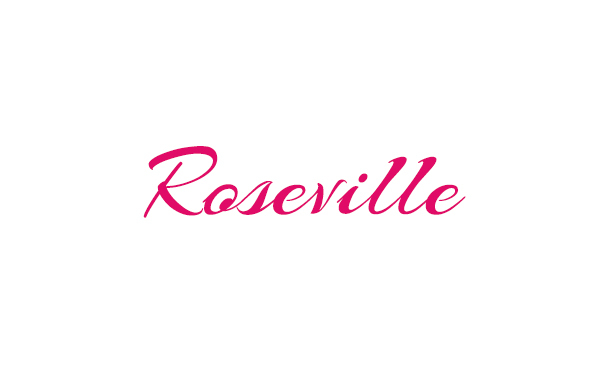 When it comes to hot and cold sandwiches Roseville’s restaurants are building the best sandwiches around. Build your own sandwiches with your favorite ingredients or order an already mastered to perfection sandwich with a stack of delicious toppings. 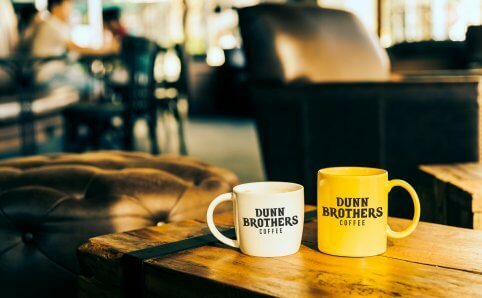 Founded in Saint Paul, MN, Dunn Brothers Coffee is a specialty coffee shop that focuses on sourcing quality sustainable coffees from farming partners around the world. 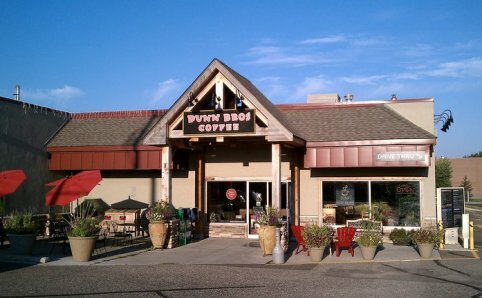 They offer a menu of breakfast and lunch options such as an egg & cheese biscuit, oatmeal, sandwiches, salads, and more. 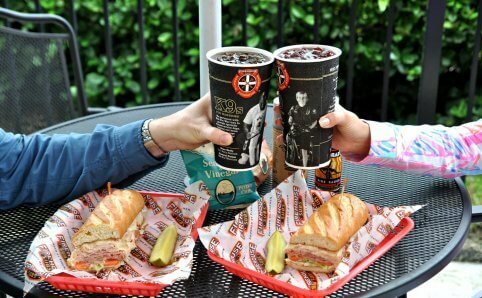 Firehouse Subs specializse in hot subs and submarine sandwiches made with premium meats and cheeses, steamed to perfection, then piled high on a toasted private recipe sub roll. 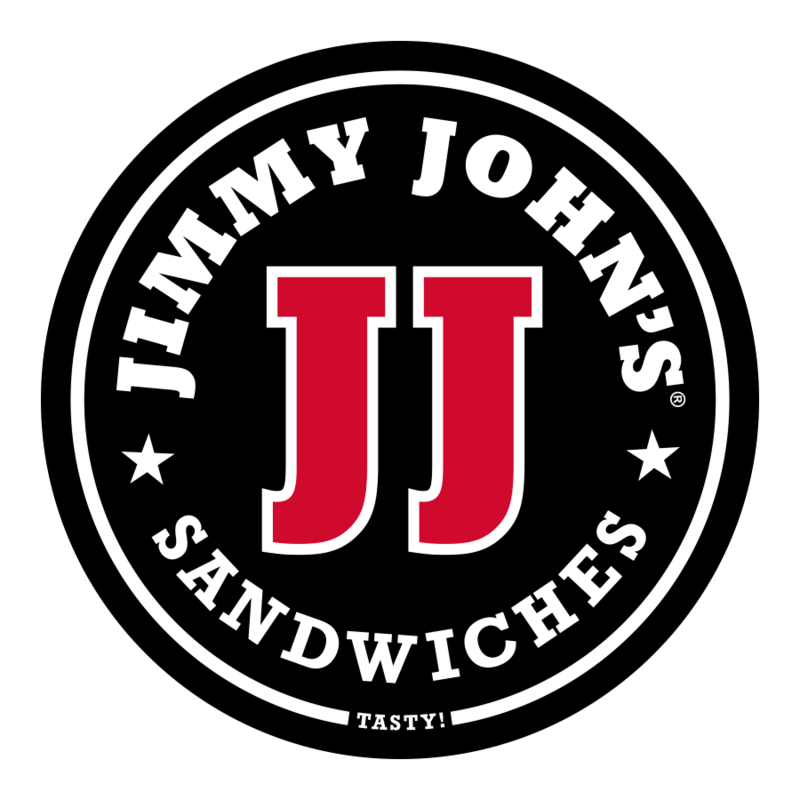 Jimmy John’s is fresh and known to be freaky fast! 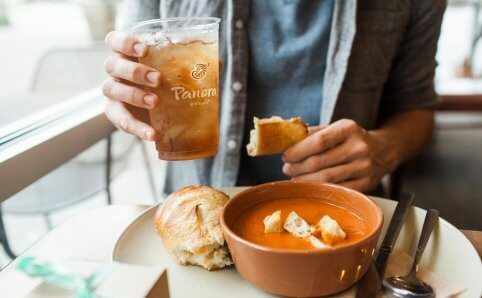 They serve from-scratch sandwiches made with excellent ingredients. 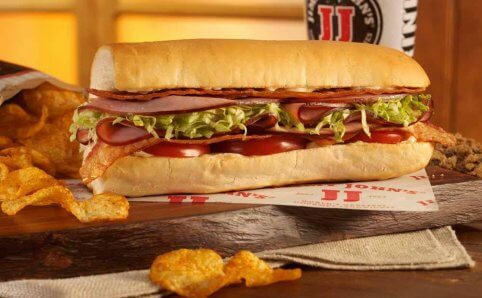 Order from their long list of plain slims, 8″ sub sandwiches, giant club sandwiches, and The J.J. Gargantuan. Olive Branch Bistro is a great spot to grab a weekday breakfast or lunch. 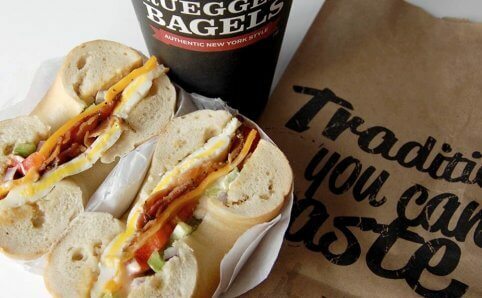 Build your own omelette or sandwich, or grab a burger, chicken sandwich, soup, or slice of pizza. Closed Saturday and Sunday; open 8 am-3 pm Monday-Friday. 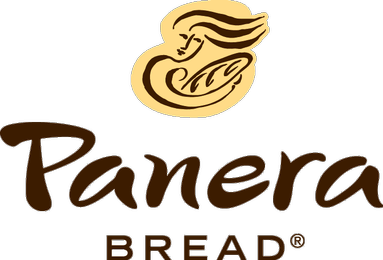 Panera Bread is a fast casual restaurant with breakfast, lunch and dinner options. 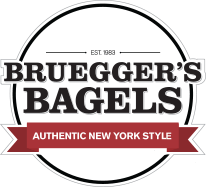 Come in for a toasted bagel, bread bowl of hot soup or a crisp salad. Their bakery is also full of tasty treats for your sweet tooth. Potbelly Sandwich Shop is a neighborhood restaurant to gather and grab toasty warm sandwiches, extra-good salads, hand-dipped shakes, cookies baked daily & live local music. 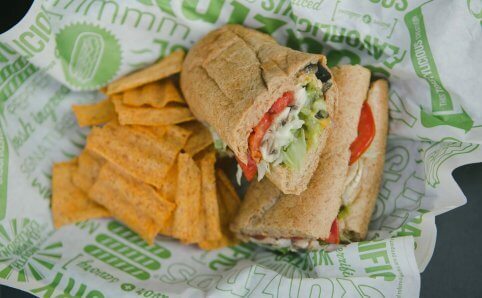 Quiznos offers chef-inspired menu items, including salads, savory soups and toasty subs with all-natural chicken, freshly-sliced deli meats and artisan breads and cheeses. They are a sandwich shop committed to bringing guests high quality and delicious options.